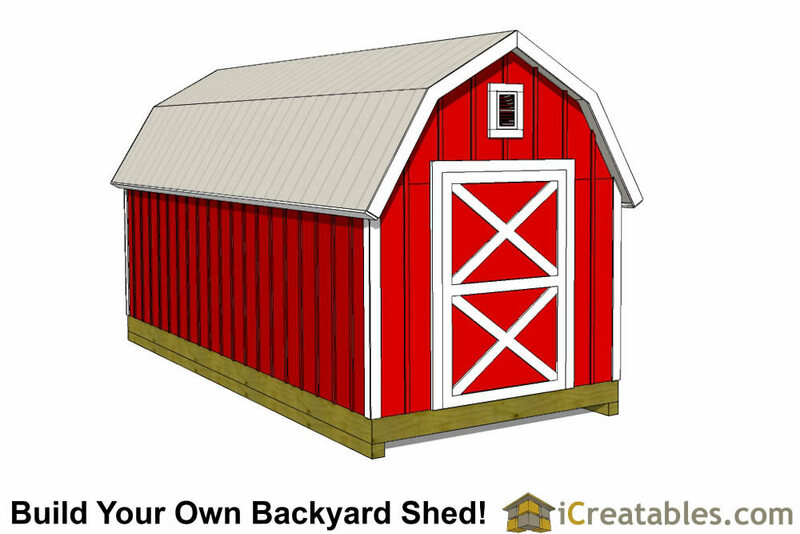 8x20 Shed plans - A large shed with a narrow footprint. 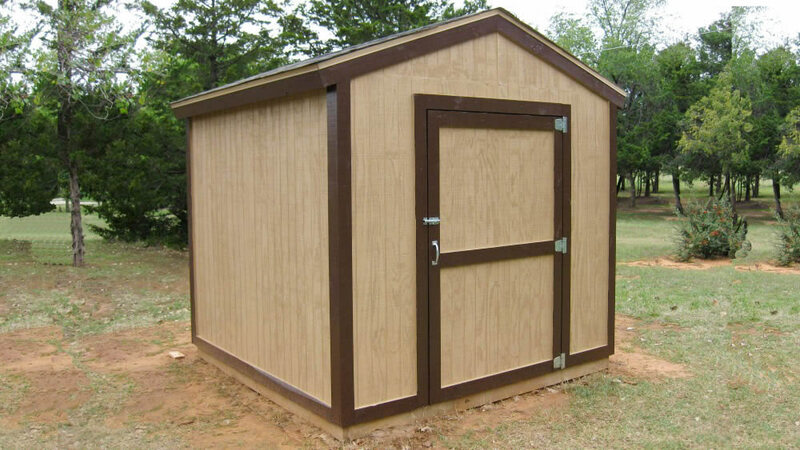 8x20 shed plans have 160 square feet of floor space. 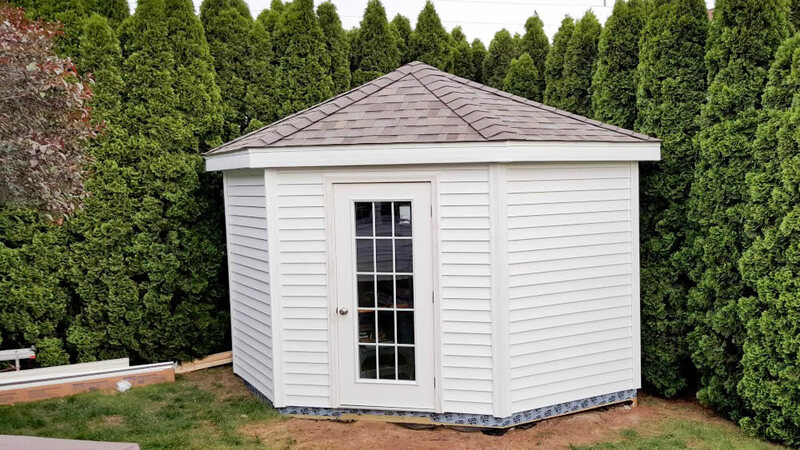 At 8 feet wide and 20 feet long this shed works perfect for a long and skinny space so it will not feel like it intrudes into your yard or garden as much as a square shed with the same square footage. 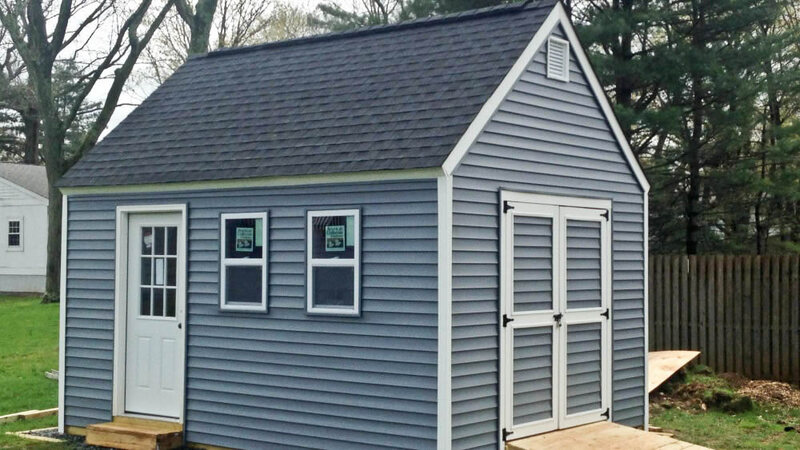 Our 8x20 shed plan library includes several of our most popular design styles. 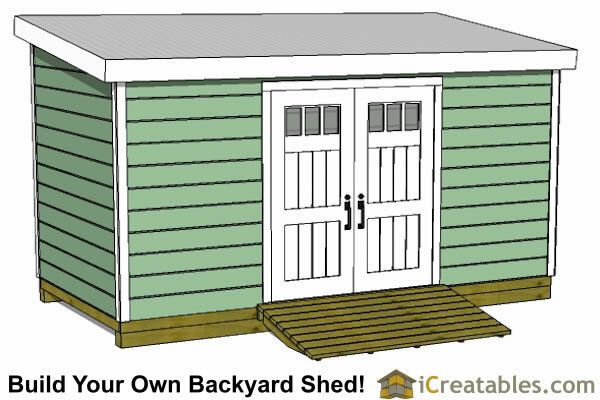 The Backyard Shed and the Lean To shed styles are great designs. 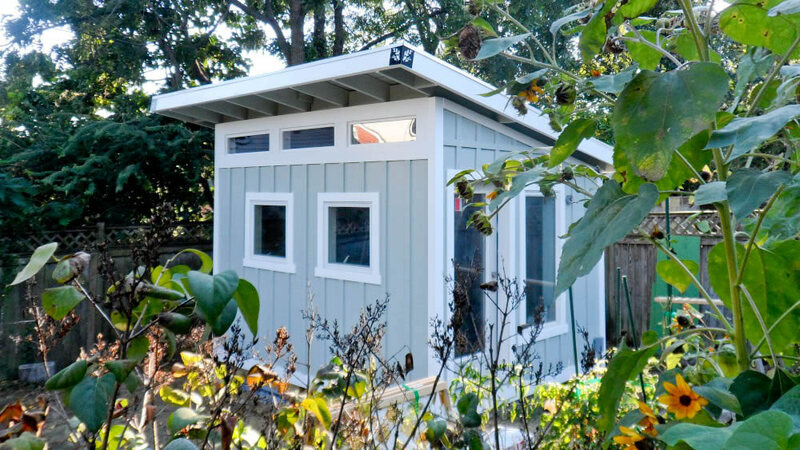 8x20 Lean To Shed Plans: The lean to shed is one of our simplest shed designs to build. 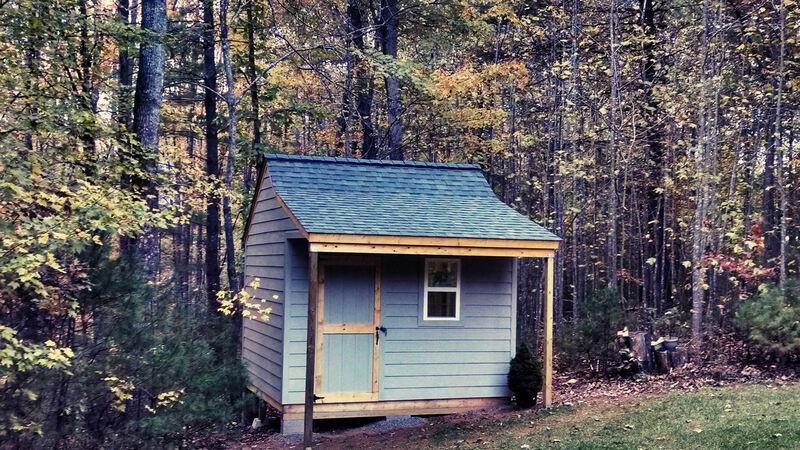 The lean to style roof simplifies the construction of the roof rafters when compared to sheds with a truss type roof. 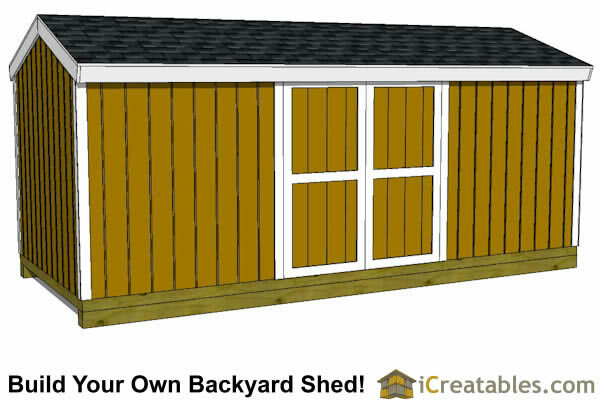 The shed walls are easy to frame, the end and short walls are all the same height and the tall wall is taller. 2x6 roof rafters are used to frame the roof. The roof overhang is 6 inches on all sides of the shed. 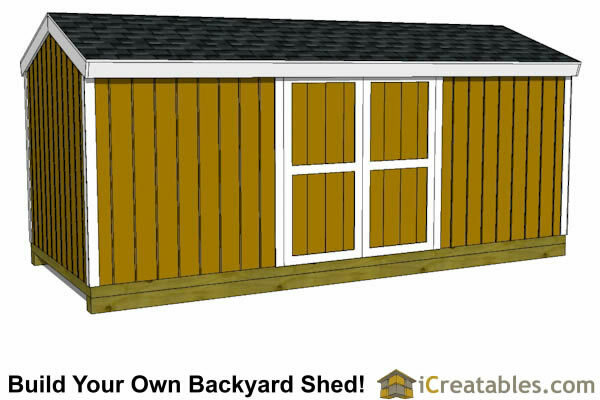 8x20 Backyard Shed: The backyard shed is designed with a 6'-7" wall height and uses a home built door. 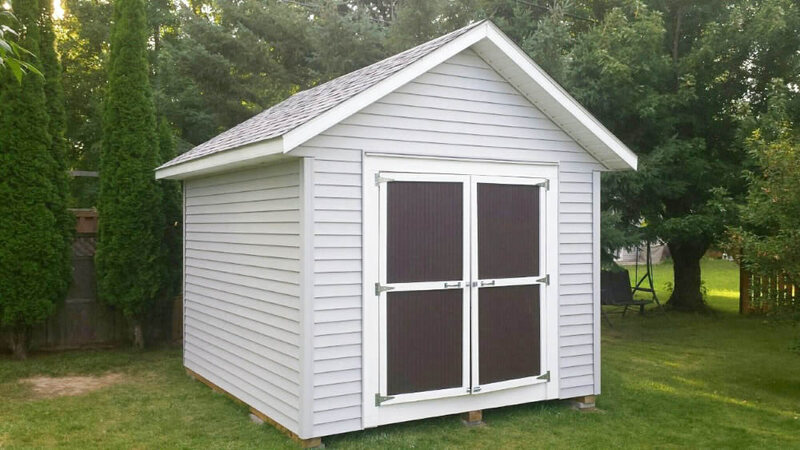 The shed comes with options to install the shed doors on any of the 4 walls. It also comes with the option to install either a double door or a single door on any of the 4 walls.